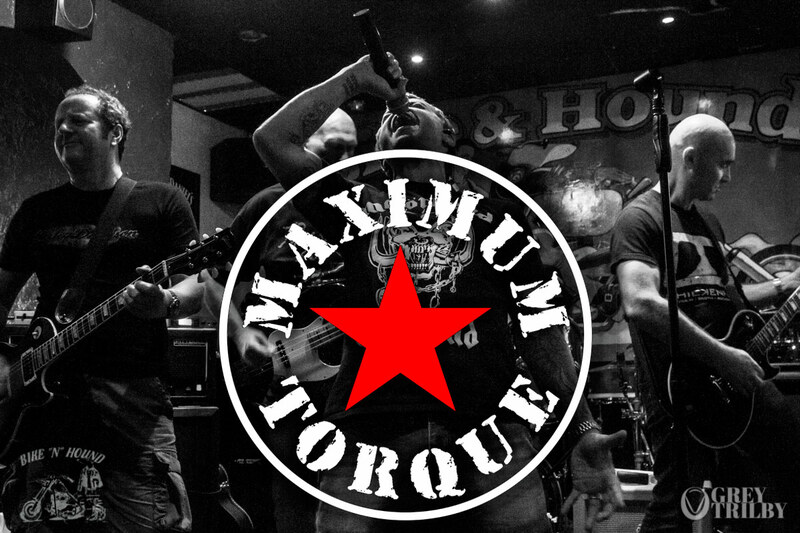 Maximum Torque – another of those great classic rock bands that we don’t get in the Bike’N’Hound as often as we’d like. Very energetic, highly entertaining they’re one of those bands the you really NEED to come and see. They’re also one of those bands where, when people happen along who might not usually come in, they stay. And drink. And dance. And drink some more. They’re one of those bands where without even thinking about it, you suddenly realise you’re on the dancefloor playing air guitar. With a pool cue.